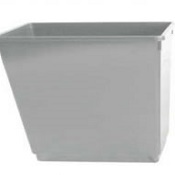 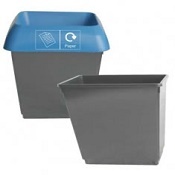 Home Office Design specialise in office bins and office recycling bins. 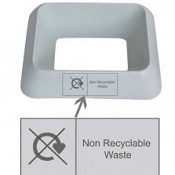 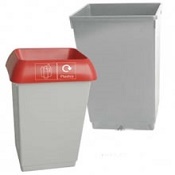 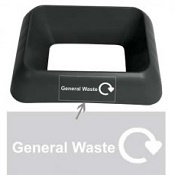 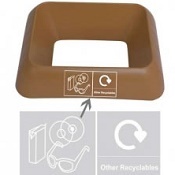 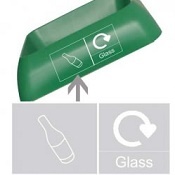 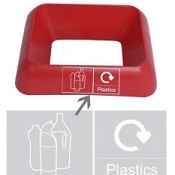 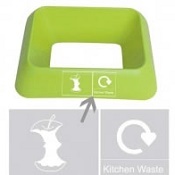 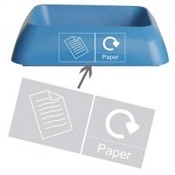 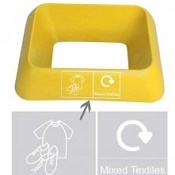 In a wide range of colours and sizes with a choice of marking material to indicate recycling bin stream. 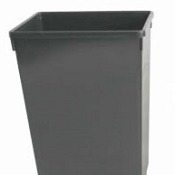 Call us to discuss or simply order online.